122 Chelton Court Salisbury, NC. | MLS# 3316960 | Kannapolis Homes for Sale, Property Search in Kannapolis. Move right into this well maintained home in sought after Grace Ridge. Home features a spacious, eat-in kitchen with pantry, lots of cabinets, and gorgeous granite countertops. Master bedroom features a storage window seat and 2 separate closets. Master bathroom features dual sinks, separate tub and shower. There is a separate 20x20 wired workshop plus an attached 2 car garage. 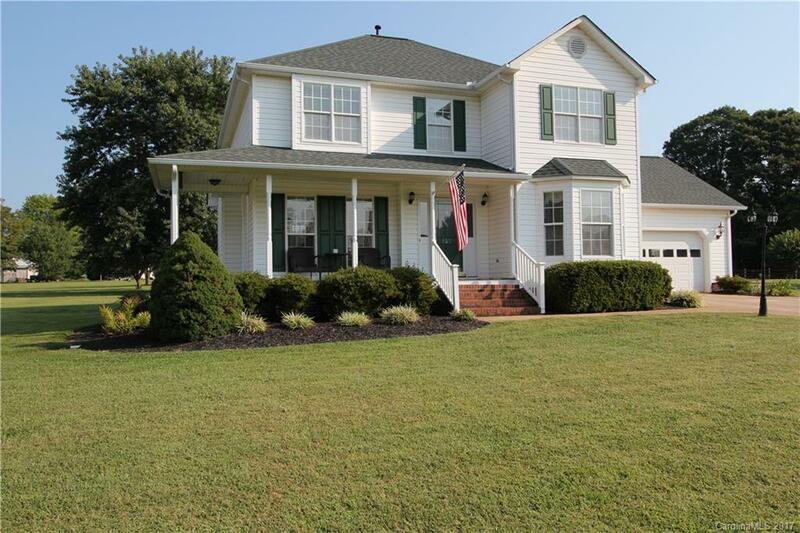 Relax on the front porch and enjoy the great large lot with pretty trees and landscaping. Roof 2013, HVAC 2012.